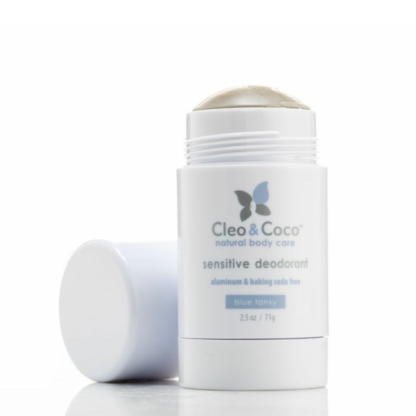 Our Sensitive Deodorant was formulated for those with a sensitivity to baking soda. 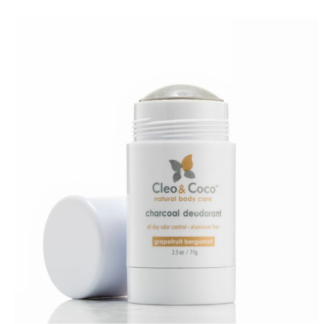 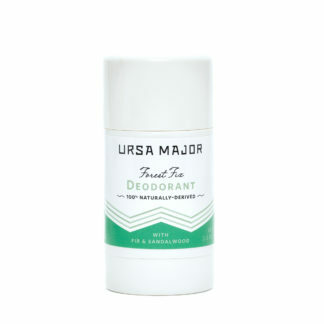 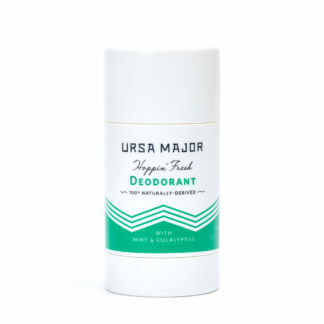 Made with our 100% effective combination of coconut derived Activated Charcoal and Bentonite Clay, magnets that naturally draw out and eliminate odor-causing toxins, bacteria, and wetness, this deodorant will assist and support your body’s natural daily detox process keeping you odor free all day. 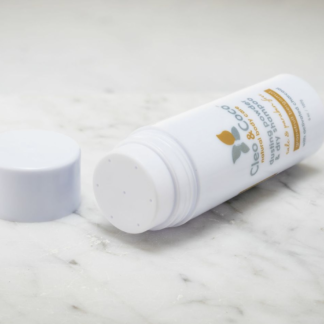 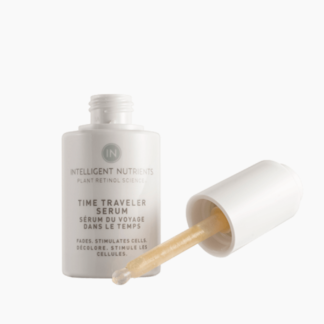 With blue tansy essential oil, a Moroccan chamomile that soothes the skin with an intoxicating scent.